Colleen Ries graduated from the University of KwaZulu-Natal in 2005 with BA and LLB degrees. Colleen completed her articles at Hugo & Ngwenya Attorneys in Pretoria. After completing her articles Colleen worked for Deloitte Legal in Johannesburg in their Corporate and Commercial division. Here Colleen gained extensive knowledge in regards to complex commercial transactions, mergers and acquisitions and Labour Law. In 2009 Colleen began worked for i-Intelligence (later Singular Systems) as in-house legal advisor gaining extensive specialized knowledge in regards to IT Law. 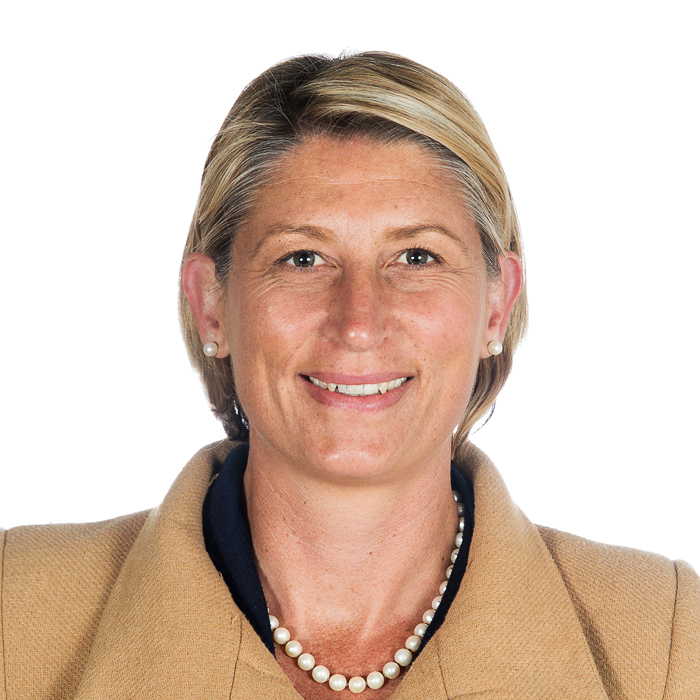 Currently Colleen owns her own practice in Kloof Kwazulu-Natal which focuses primarily on mediating disputes in the fields of Commercial Law, Family Law, Restorative Justice and Medical-legal Claims.